As time passes, everything evolves. The concept of making and watching movies was totally different back then. Actors and crew were genuinely committed to cause. The Hollywood industry worked for the actors, unlike these days. The movies spoke on another level with the audience, raising all different kinds of emotions in them. The stars did not only performed the roles. They lived those roles even after their death. Take a look at the list of these beauties from Hollywood’s golden era which you probably thought are dead, but are still alive. 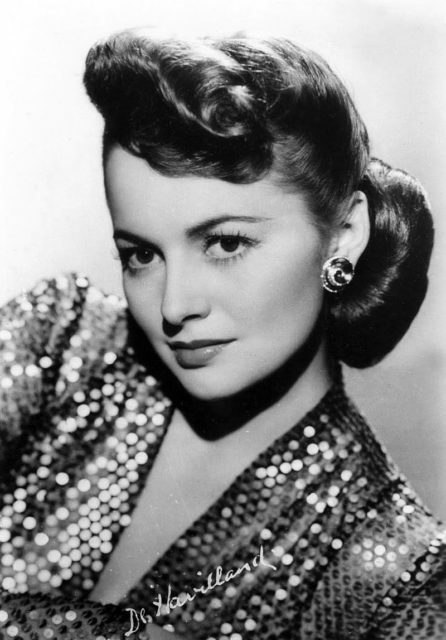 Olivia De Havilland the amazingly talented Actress of the Golden Era is mostly known for her record-breaking role Melanie in Gone with the wind, a 1939’s classic movie. But that is surely just one milestone of her star-studded career history in emerging Hollywood. She was born in Tokyo to British parents. But moved to California as soon as they got divorced. She had an interest in this field since childhood, mostly because her mother was also a performer. She encouraged Olivia and her other kids to the showbiz industry, and here she shined.